Since 5th September 2016, we have been operating a same day telephone-led consultation system - click here for further details Leaflets explaining the new system are also available in reception for you to take home. Our 4 practice nurses are available for appointments Monday to Friday. They treat minor ailments, dress wounds, remove stitches, syringe ears and give injections. They can also take routine cervical smears and offer advice on a range of health matters, as well as holding clinics for patients with chronic diseases. These can most conveniently be booked with our phlebotomist who is in attendance every morning for blood tests. These can be carried out by our practice nurse by appointment (please bring your Child Health Book with you.) We recommend full immunisation for all pre-school children. You will be notified by post when immunisations are due. 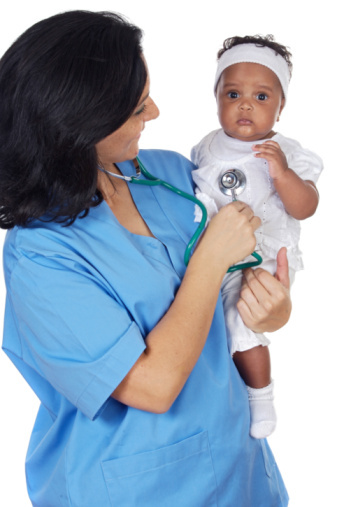 The health visitors offer monitoring of babies’ and young children’s growth and development. They are pleased to advise about other aspects of your children’s health – feeding, sleeping, behaviour. If you are unable to attend the Well Baby Clinic you can be seen by a doctor during normal surgery hours. All the doctors provide maternity care. There is a community midwife at Vauxhall Surgery attached to the Wye Team of midwives based at the Royal Gwent Hospital. They have an antenatal clinic at our surgery every Wednesday morning. Our community midwife at Tutshill Surgery, looking after our Gloucestershire patients comes from Gloucester. She has an antenatal clinic at Tutshill every Friday morning. Most of our mothers deliver at the Royal Gwent Hospital but you can use any local hospital eg in Bristol or Gloucester. Midwife Telephone Number: Karen Guppy 07957 642248/RGH Ward B5 01633 234608. All doctors in the practice provide totally confidential contraceptive advice during normal surgery hours, including oral contraception, fitting of IUCD and diaphragm. Our practice nurses provide routine 6 monthly review of your oral contraception and annual IUCD checks. Emergency Contraception is most effective if taken within 72 hours (occasionally up to 5 days) so please always ask for an urgent contraceptive appointment with a doctor or nurse. Women will receive appointments for routine smear tests through the post every 3 to 5 years. As well as the GPs our practice nurses can provide routine cervical cytology tests. You will be advised of the result by post up to 6 weeks after the test. Women between the age of 50 and 65 years will receive an appointment for mammography every 3 years. Our nurses and GPs give advice about breast awareness. We promote a HEALTHY LIFESTYLE and our nurses can provide advice on weight control and healthy eating, smoking and the menopause. The GPs will be pleased to discuss the appropriate use of hormone replacement therapy. Asthma and Chronic Lung Conditions Clinic: If you suffer from asthmaor Chronic Bronchitis please attend our nurse led clinic annually and bring your inhalers with you. 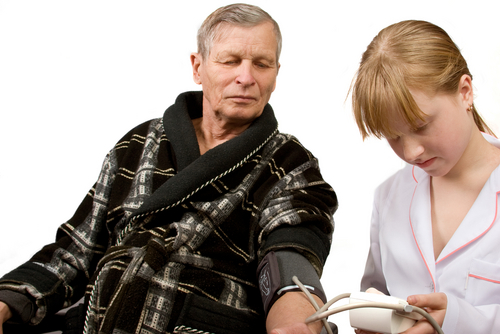 Blood Pressure: We annually review patients with new and established high blood pressure. 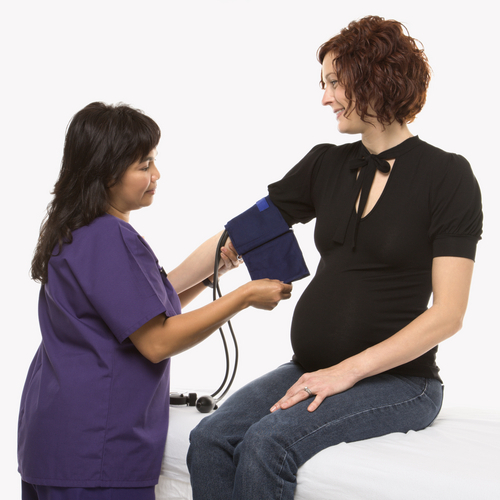 All patients over 40 years of age should attend once every five years to have their blood pressure checked. We have a self check machine to do this in our reception. Diabetes Clinic: We ask all our patients with diabetes to attend for a check twice a year, once with a doctor and a nurse and once with a nurse. Eye checks are important and all patients with diabetes are encouraged to attend for an eye check with the Diabetic Screening Service for Wales. An appointment will be sent to you once a year and the optician will forward a report to your doctor. Please make every effort to have your eyes checked annually. Epilepsy: If you are on treatment because of epilepsy we ask you to attend surgery for an annual review. Please make an appointment with a doctor. Heart Disease/Stroke: We will check your blood pressure, cholesterol and offer advice to keep you healthier. You will be invited annually to a nurse led clinic. Chronic Kidney Disease (CKD): We keep a register of patients with significant kidney disease and invite them for regular check-ups.